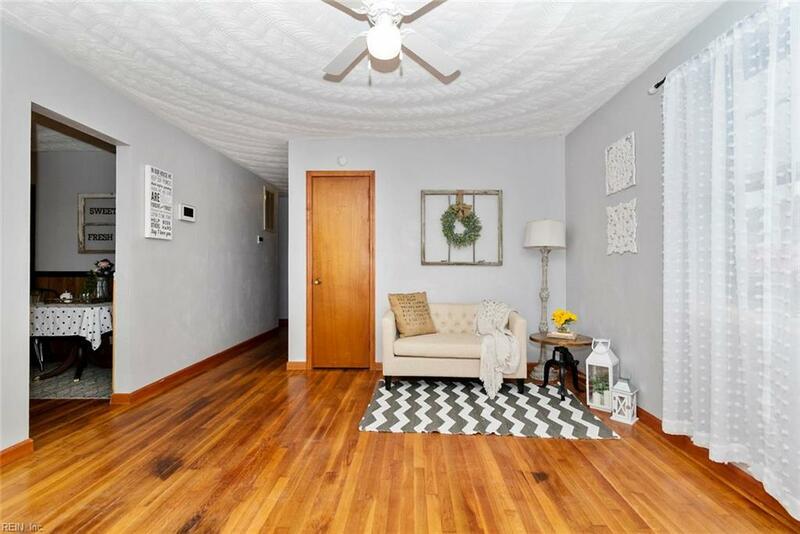 2330 Mckann Ave, Norfolk, VA 23509 (#10243263) :: Abbitt Realty Co.
Move in ready adorable 3 bdrm home in Norfolk. 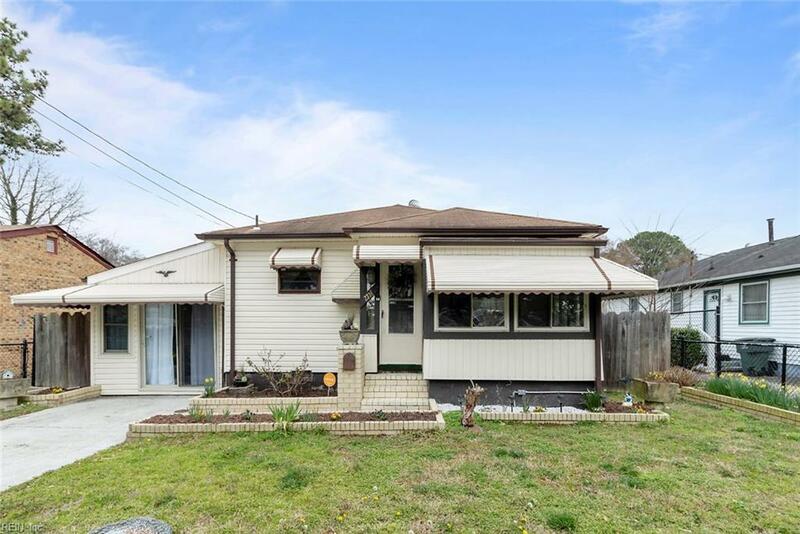 Refinished original hardwood floors, new carpet in bedrooms, fresh paint, newer appliances, updated bath, enclosed front porch is perfect for year round enjoyment. 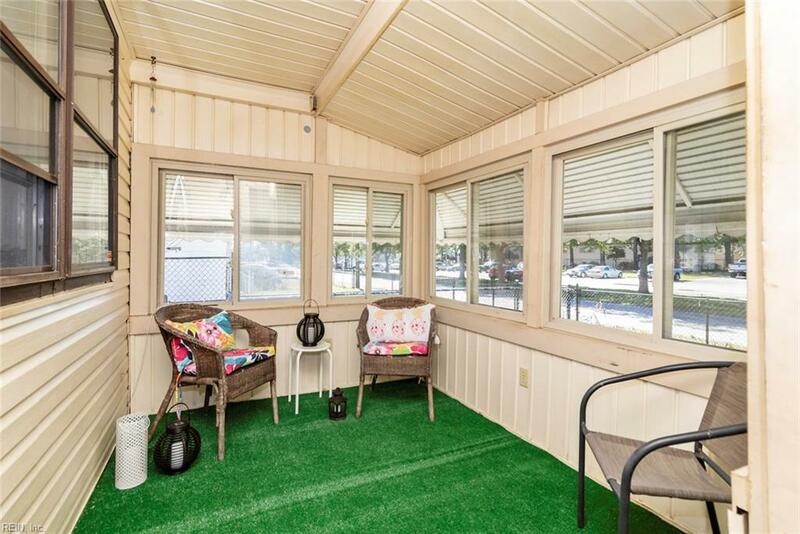 Additional room/sunroom is perfect for man cave, play room, den, or lots of other possible options. 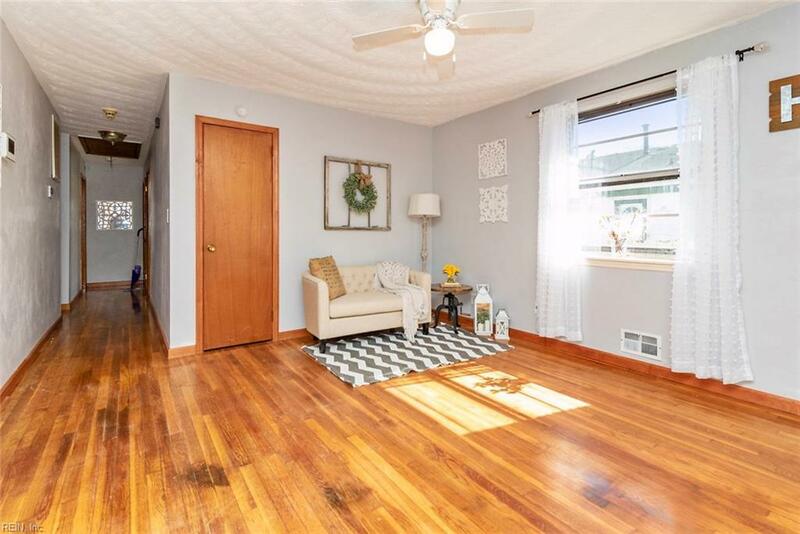 Enjoy the extended patio or sit around the fire pit in the fenced in back yard.